MTN Is giving out free airtime for calls and free data for browsing and downloading, to some of it users. 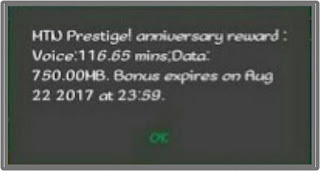 In celebration of MTN prestige anniversary, MTN has decided to reward their customers with free airtime and data. Free 750MB data plus 120 minutes worth of airtime to call. 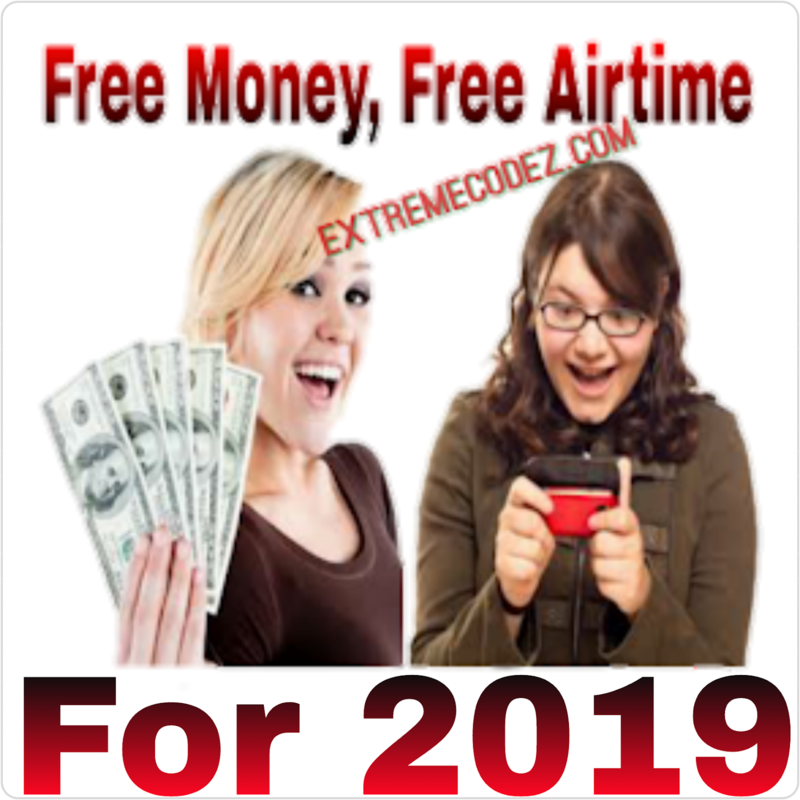 The free data and airtime can be used on all devices that can access the internet, such as; PC/desktop, Android, iOS and BlackBerry, Java and Symbia Of course, it can also be used to stream, download, among others. First, go to your phone dialpad. And dial *559*52# to check if you have received it. 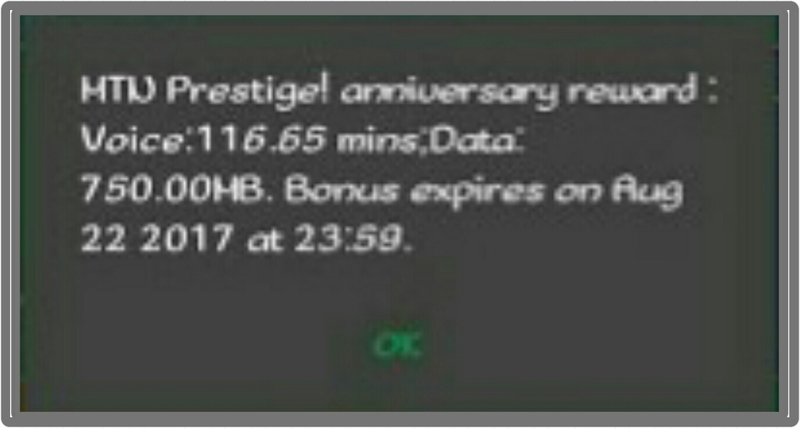 If you have checked the bonus, you can start making calls and browsing, downloading with the free data for 7days. 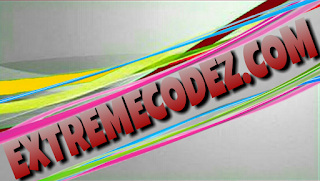 Don't forget that the Mtn 100% double offer without tweaking or changing imei number is still working so don't be left out.